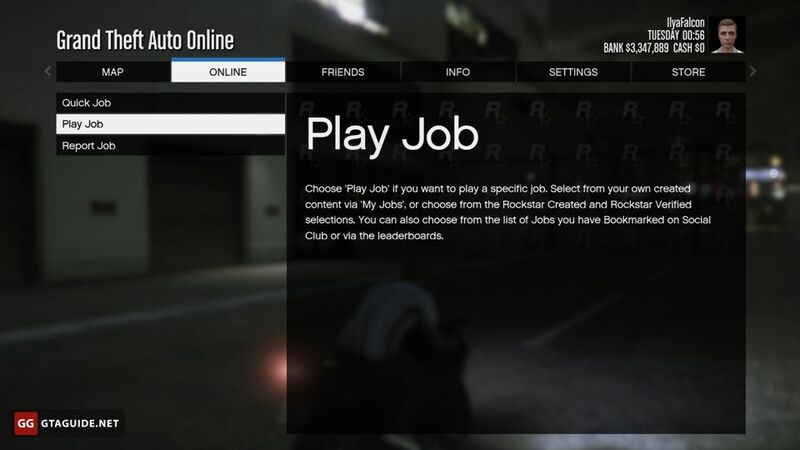 Jobs are activities in GTA Online which have more structured gameplay than Freemode activities. 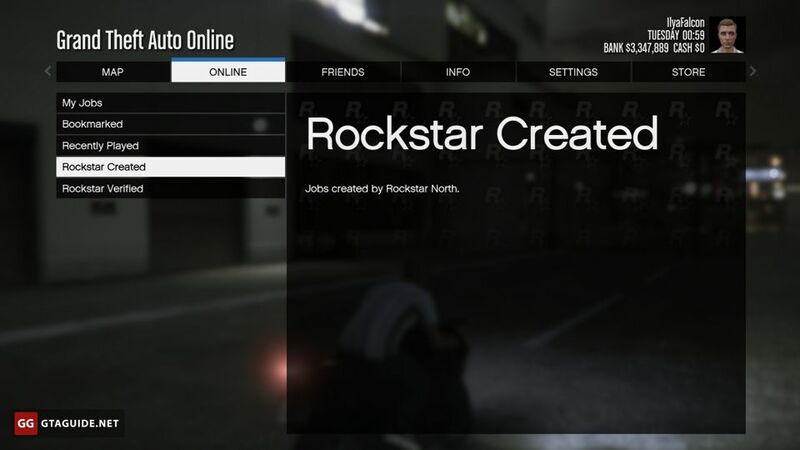 Jobs are hosted in Grand Theft Auto Online lobbies, some of them are available for co-op only. Job Invites. 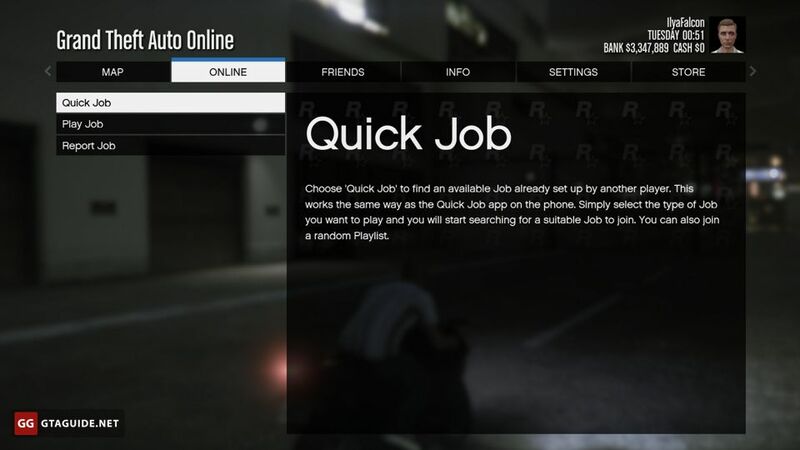 While you are in Freemode, you occasionally receive job invites on your phone. 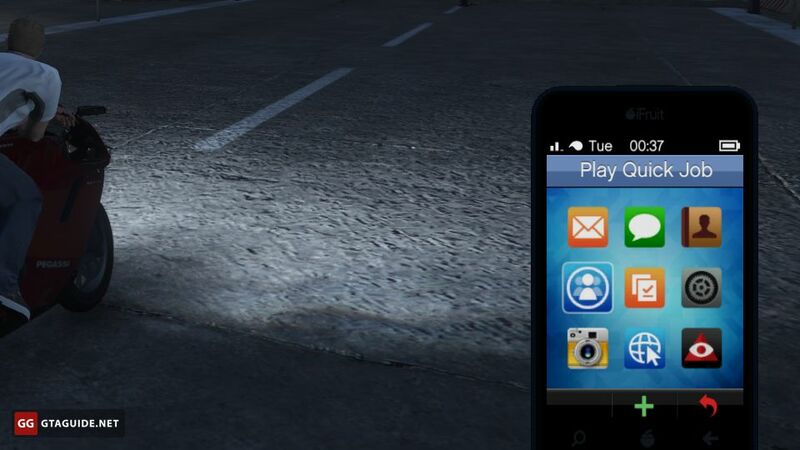 If you received a message from another player, then you are offered to join a mission. 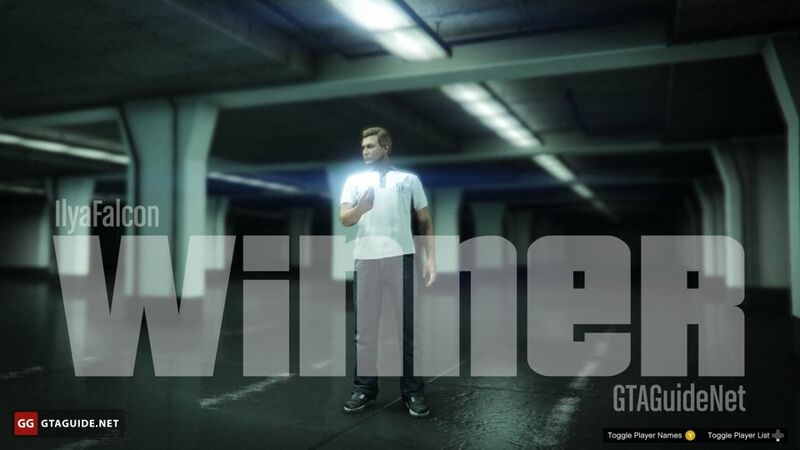 If it’s a message from one of your contacts, such as Martin or Lester, then you are offered to host a mission. 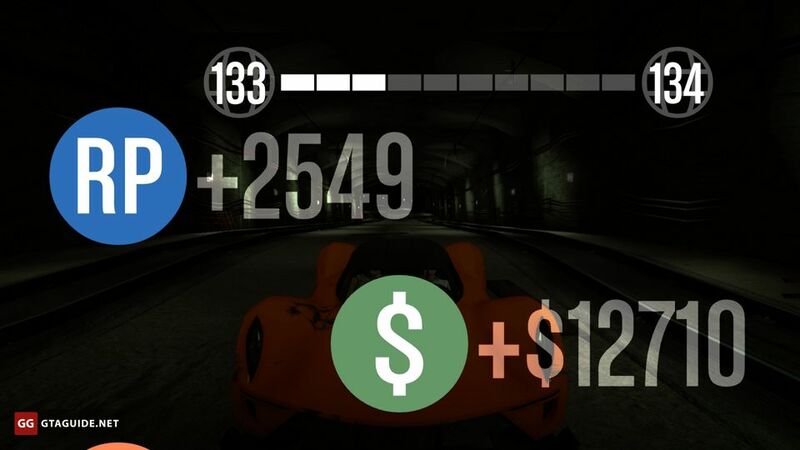 If you have a wanted level, you will be prompted to remove it for a fee using Lester’s services. 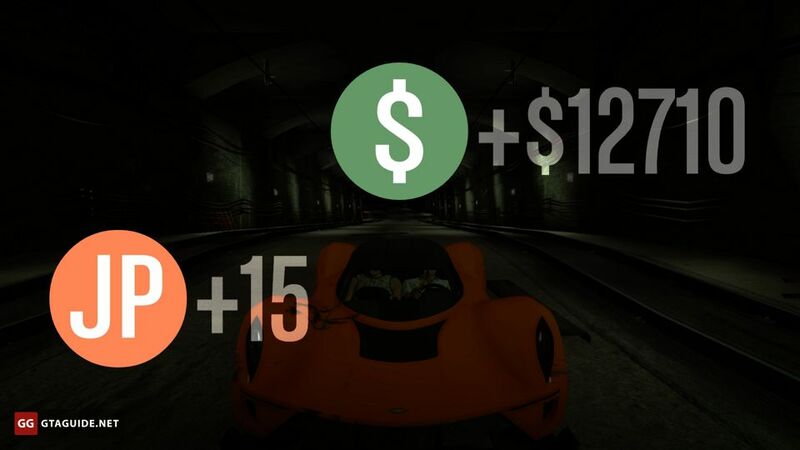 It costs GTA$200 per one star. Quick Job. Select the center-left icon in the main menu of the phone and then a category of the job. After that, you will be able to continue to play in Freemode while the game is searching a mission for you. The host will see your nickname marked “On Call” and as soon as it launches a mission, you will join it. If there are no appropriate missions, you will be offered to become a host or to find a random job. 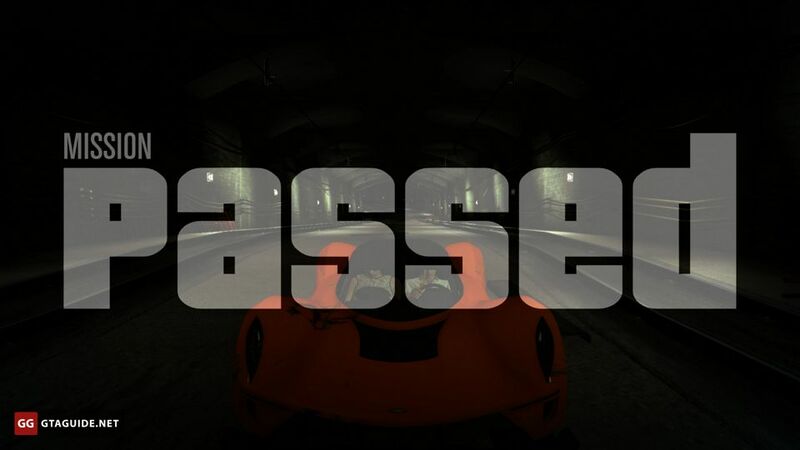 Pause Menu. Open the pause menu, select “Online” and then “Jobs”. The “Quick Job” option is similar to one in the phone’s menu. In the “Play Job” subsection, you select a job and run it as a host. Coronas. 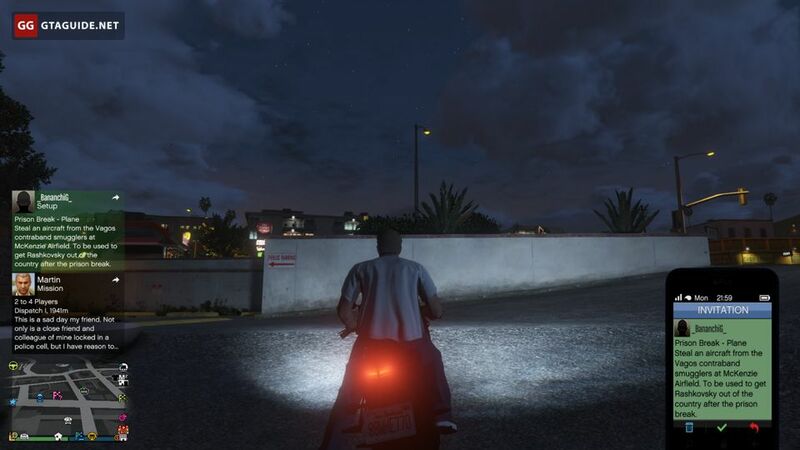 On the streets of San Andreas, there are many blue coronas. Enter them and press an appropriate key to start the job or accept an invite. Each job becomes available when the player reaches the appropriate rank. If your rank is lower than required, you can’t start a job, but it doesn’t matter when you accept an invite. 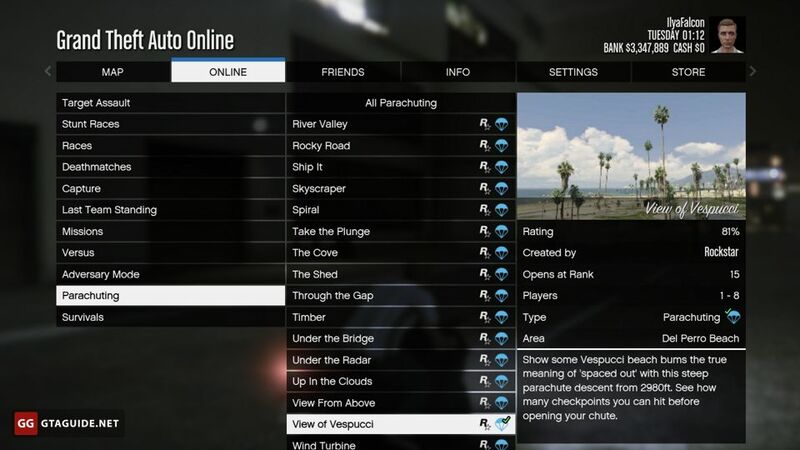 Online missions can be played in any order and an infinite number of times. Lamar’s missions from the Lowriders update are exceptions, they can be accessed only in a set order for the first time. After completion of the mission, players see a few ending screens. First of all, rewards in JP, RP, and GTA$. A winner or winning team is also displayed if the job implicated a competition between the players. The next screen is summary, where you can also vote for the job. There are three options: “Like”, “Dislike” or “No Vote”. Voting is not necessary, but it gives you 50 RP and forms the job’s rating, which can be seen by players afterward. On the next screen, you can vote for the next job. There are the five jobs based on the current job’s category and a “Random Job” option. 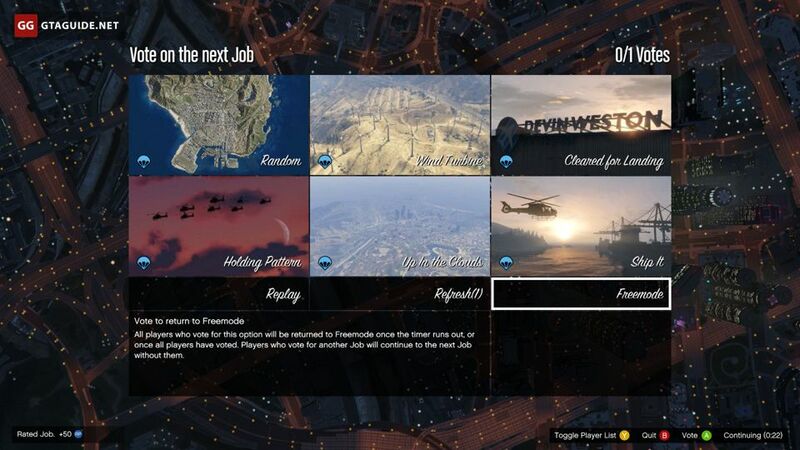 Also, there are three more options: “Replay”, “Refresh”, and “Freemode”. Replay — start the current job one more time. 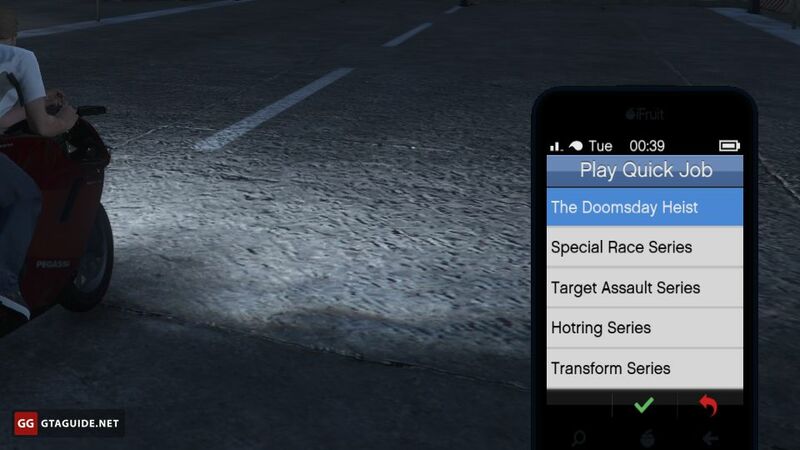 This option is not available for Heists, The Doomsday Heist, Mobile Operations and Special Vehicle Work. Refresh — randomly select six new jobs not based on the current job’s category. 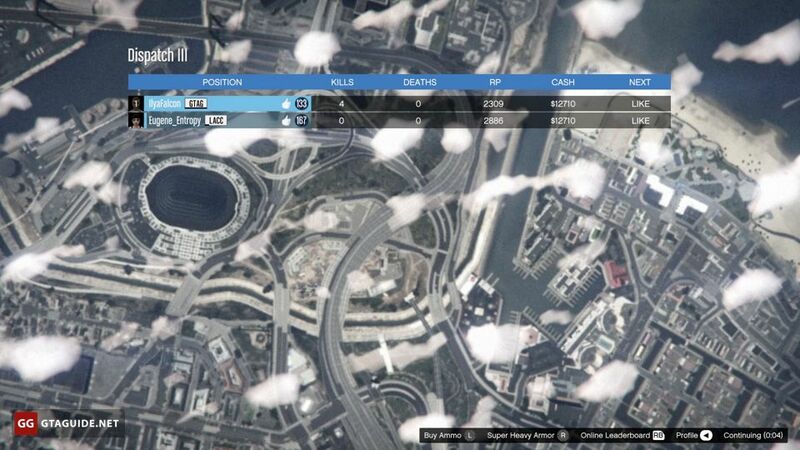 Freemode — return to Freemode once the timer runs out, or once all players have voted. 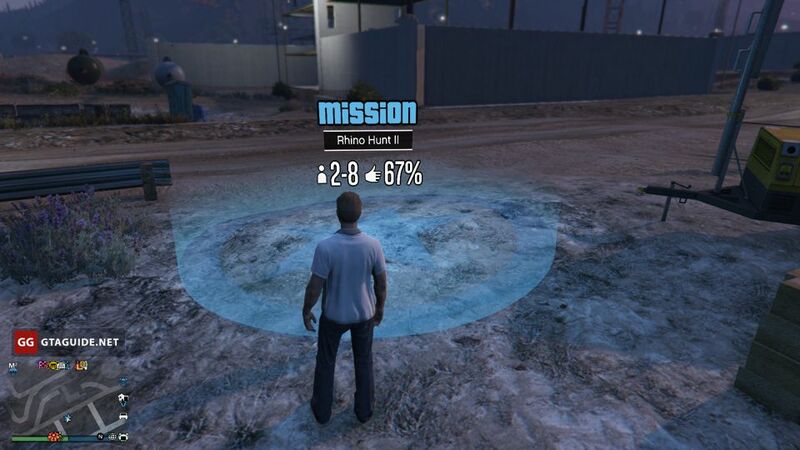 Contact missions are similar to the story missions and the strangers and freaks missions in GTA 5, except that their accomplishment isn’t estimated in percentage and in most cases they don’t have a common plot.